Find everything from pain management to preventative care at our acupuncture clinic in Altamonte Springs. Acupuncture is a beautiful and supportive medical discipline that hones in on the individual and treats them right where they’re at. 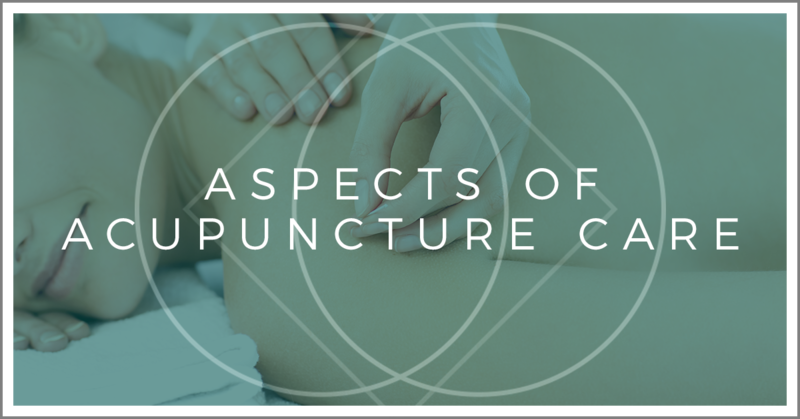 Acupuncture can be seen as a cyclical modality used in different phases depending on where your health is at. Imagine the acupuncture spectrum as a circle, and each step is a part on the circle that addresses your care. On the spectrum of care, this initial step focuses on treating symptoms and alleviating pain. This is often referred to as the “acute stage,” and it requires immediate and frequent care. Depending on the health concern you’re dealing with, two to three treatments are recommended over a time frame of four to 12 weeks. This is the most intensive, care and it begins the healing process and your journey of optimum wellness. As step one addresses the symptoms, step two addresses the root cause of your health crisis. Because Chinese medicine treats the individual as a whole and considers that all the separate parts make the whole, it’s crucial for the practitioner to go deeper than just the symptoms. 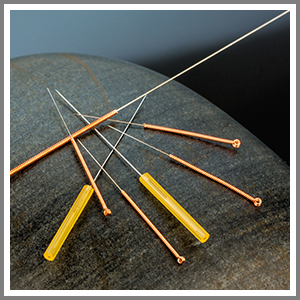 This aspect of acupuncture care finds the root of the issue and addresses it accordingly. Treatments are not as frequent as step one, but it’s important to be consistent and help guide your body towards healing. It’s possible to experience flare-ups in this stage, but this is just an indication your body is still healing. This stage may last for several months. This step is an indication that your body has fully healed, and acupuncture treatments are performed in wellness, preventatively. This phase is a maintenance stage, and treatments are only needed one to four times per month. Book with Bright Side Acupuncture today!